for the 2019 summer season. Don't have plans for the summer? Join your friends and make new friends this summer. 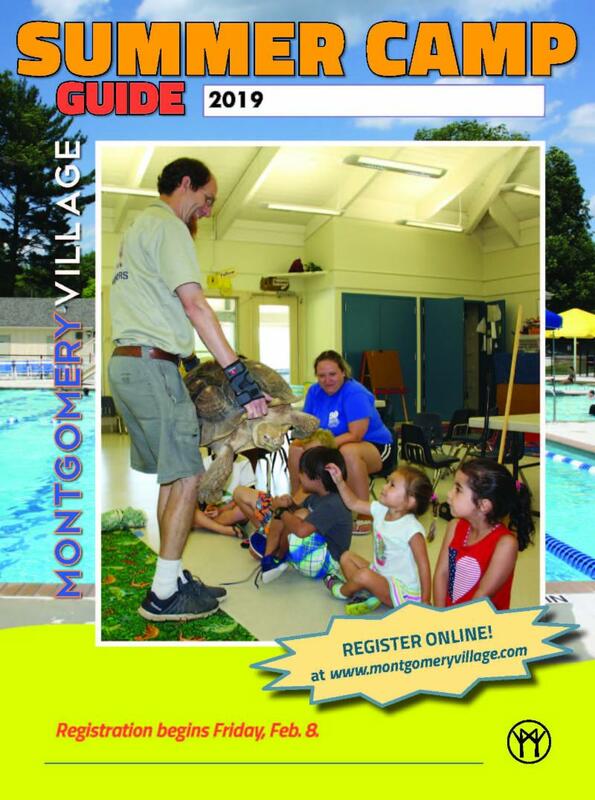 We offer camps for a variety of ages. Spaces are limited so sign up now and ensure a fun packed summer. ﻿Click here to register now! 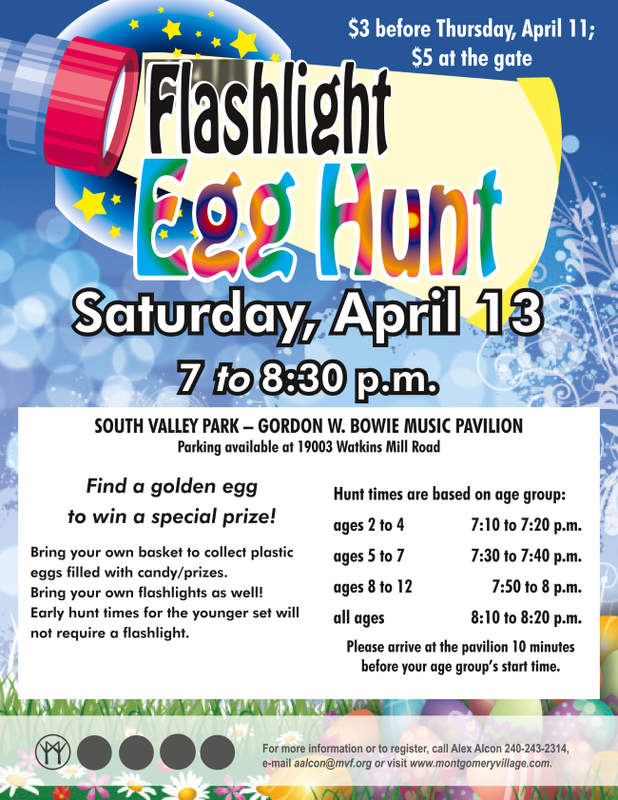 Bring your basket and flashlight and come enjoy a fun-filled event for all ages. Egg hunt is separated by times for different ages. Do you want to communicate better with your dog? 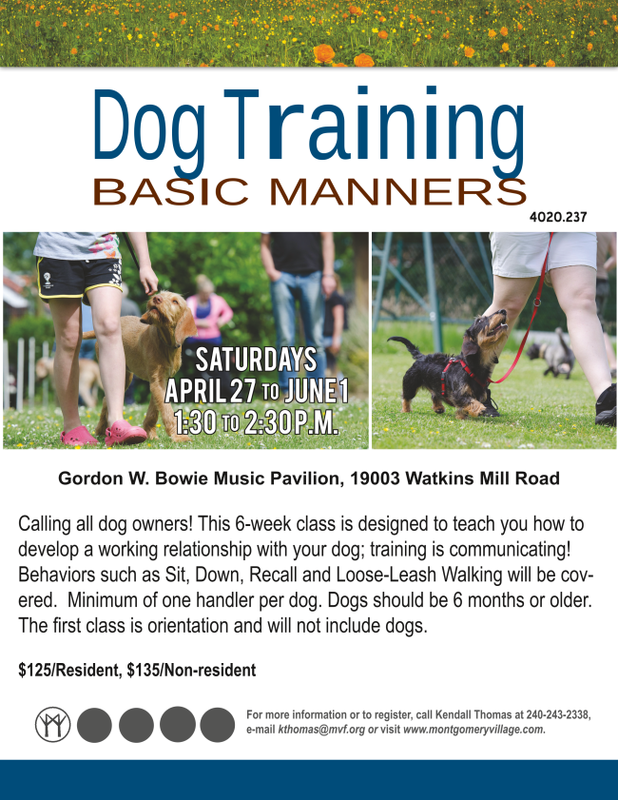 This 6-week program will teach communication ques like Sit, Down, and Loose-Leash and more. One handler per dog and dogs must be at least 6 months old. You're invited! 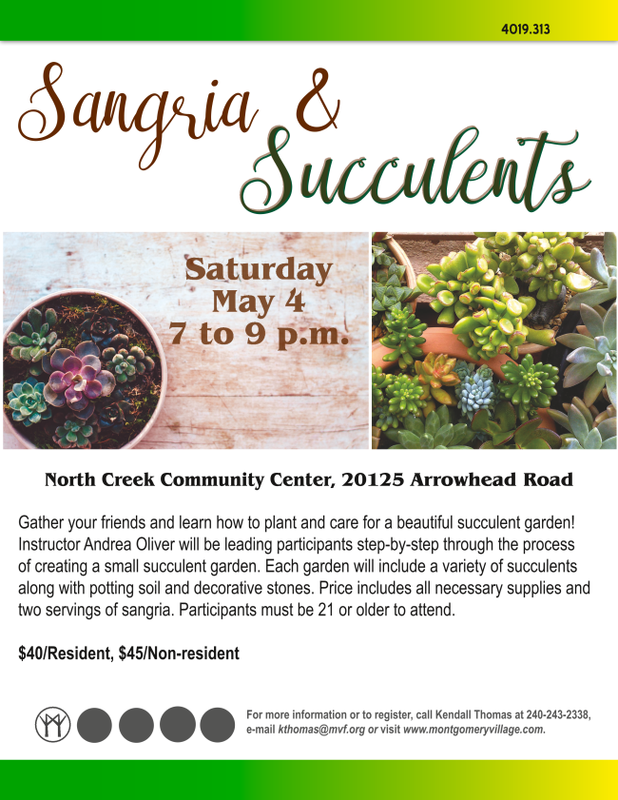 Gather your friends and learn how to plant and care for a beautiful succulent garden! along with potting soil and decorative stones.